At PhysioFit Health we provide needle therapy, also known as dry needling for our patients. 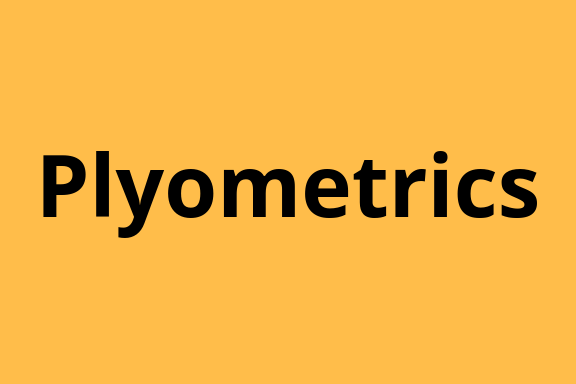 Visit PhysioFit Health in Pyrmont to see how we can help you. Call us to book an appointment or click the Book Now button to check out our availability. 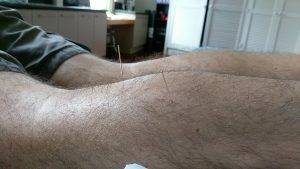 There is a close overlap between acupuncture and dry needling, in respect to fundamental theories, techniques and needles. Dry needling is influenced by Western medicine theory, whereas acupuncture has its origins in Traditional Chinese Medicine. 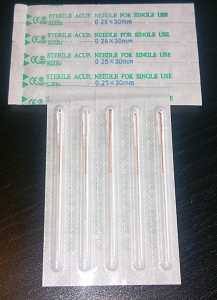 The needles are very thin: 0.25-0.30mm in diameter. Dry needling can be used to take the tension out of muscles when they become tight. The technique is useful if you notice you’ve got tension around the neck and shoulders, glutes or calves (to name a few of the areas that can benefit). Needle therapy can be effective at relieving muscle pain, discomfort or tension. We’ll ALWAYS discuss with you the pros and cons of the technique and whether it’s appropriate in your situation. Needle therapy is one of many options for treatment and it’s your choice as to whether you want to try it. Chat with your physiotherapist about whether needles are a good choice for your situation and they’ll talk you through it. We’ll only go ahead once you’re comfortable with your treatment choice. If you’d like to try dry needling, we’d typically advise you to try it during your physiotherapy appointment. This way you can also receive other relevant treatments as well as get information on how you can manage your symptoms at home. At PhysioFit Health, we believe needle therapy works best in combination with hands-on treatment as well as advice which includes an exercise plan. 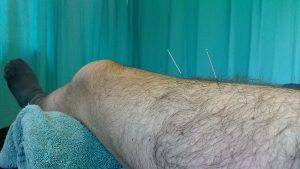 A short course of dry needling over a few weeks helps reduce tension in the muscle and gives you a window of opportunity to complete your exercise programme. Again, chat with your physiotherapist about whether needle therapy is a good option for you. You don’t have to have Needles! Needles aren’t for everybody though – particularly if you’re needle-phobic. There are other ways and techniques that can help, so you won’t be missing out. Once you’ve experienced dry needling at our clinic and found them to be effective, you’ve got the option of booking in for a shorter appointment next time. This appointment will just focus on needle therapy. However, if you use this approach, we’d strongly recommend you work on your flexibility and strength at the same time. Solely relying on needles to help with the problem is only treating the symptoms and not the cause. You need to figure out the cause and work on improving that at the same time. If you’re interested, then book an appointment with us and we can discuss the different treatment options you may benefit from. 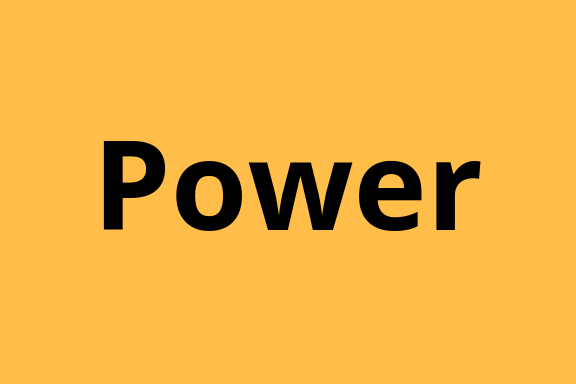 How Many Reps for Power Exercises? 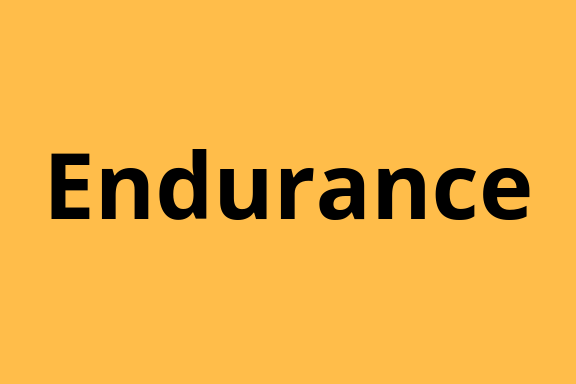 How Many Reps for Endurance Exercises? 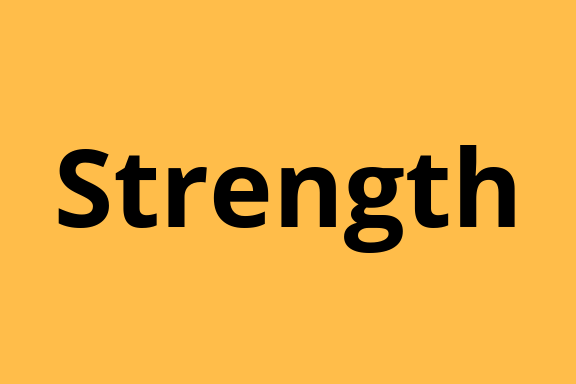 How Many Reps for Strength Exercises?